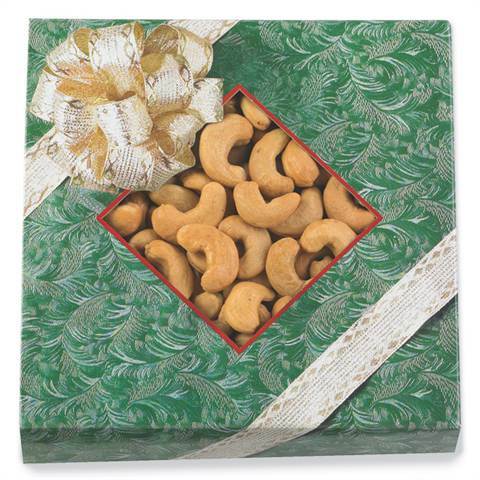 Super, Giant Cashews with a bow on top. Sign up and receive our catalog to your door! ©2019 Trophy Nut. All rights reserved. Privacy. An IMX Solutions EOS360 Solution.